With high operating costs related to its partially full upgrader, the integrated Long Lake SAGD project has been consistently challenged to earn a profit – but its owner says that may soon change. The upgrader at Long Lake has been offline since a fatal explosion at the project in January 2016. Four months later, SAGD operations were temporarily suspended as the Fort McMurray wildfire swept across the site, although it received what was reported as minimal damage. 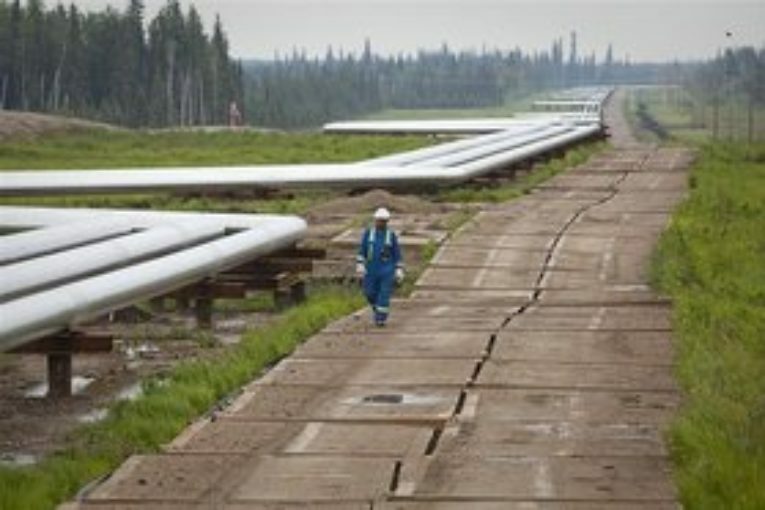 CNOOC, owner of Long Lake operator Nexen Inc., says that production has returned to rates seen prior to the explosion. The company says Long Lake averaged 37,100 bbls/d in the first half of 2017, compared to 38,100 in the first half of 2015 (production dropped to 21,400 bbls/d in the first half of 2016). Long Lake started operating in 2008 and has never reached its full plant production capacity of 72,000 bbls/d. Recently, infill drilling has helped to offset production declines and maintain stable volumes, CNOOC’s Li Jiewan told analysts last week. She added that costs are being controlled through optimization of organizational structure, management efficiencies, processing procedures and the project’s blending program. “Benefitting from this, opex decreased for [last] consecutive several years and annual operating cash flow is expected to turn positive,” she said. The project’s operating costs decreased from US$59.85/boe in 2014 to US$44.41/boe in 2015, and then down to US$31.02/boe in 2016 and finally US$17.17/boe in the first half of this year, CNOOC said. Li said that going forward the company’s focus will continue to be on filling the plant, which will come in part from continued infill drilling and sustainment drilling programs. “We target to be the safest and lowest cost SAGD operator,” she said.